With his recent reversal of his support of the EB-5 program, Sen. Patrick Leahy seemed to declare that he has realized the errors of his ways. His denouncement of the program is admission that the EB-5 project is corrupt and has harmed both the investors and everyday Vermonters. 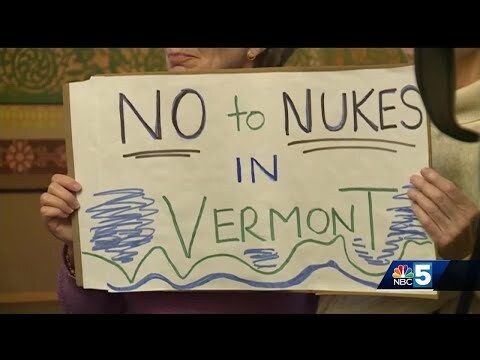 Now is the time for Leahy to also acknowledge the same regarding his support of the F-35 basing in Vermont! Similar to the political contributions that Leahy collected from the EB-5 investors, he has accepted thousands of dollars from Lockheed Martin, the manufacturer of the over-budget and poorly performing F-35 stealth bomber/fighter jet.